Dear Viennese forro-lovers! This is a series of forro workshops for beginners. We will start with two workshops on 11 and 18th of October and in case you love it we will turn it into the regular event. During the firs workshops we will learn how to embrace, basic steps and simple turns. And the most important - how to follow the music and interact with the partner! 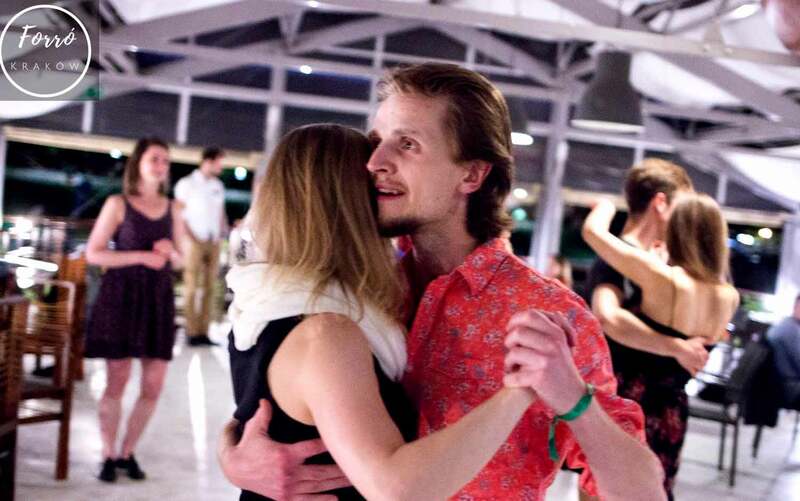 If you don't know yet - forro is a Brazilian social dance: playful, warm and sensual. Forro is focusing on the interaction with a partner and thus is easy and enjoyable. The class will be followed by a nice party - looking forward to see you there! The space is kindly provided by the KulturRaum Neruda - nice and cozy bar in the heart of the city!